There has been new guidance published by the Business Standards Company for First Aid use at the scene of a motor accident. 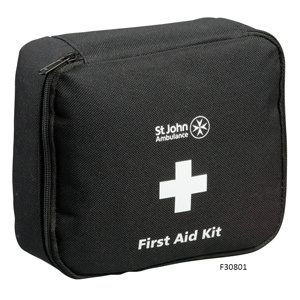 It will ensure that the appropriate equipment is on hand as well as making sure it follows the standard of the first aid kit at work. 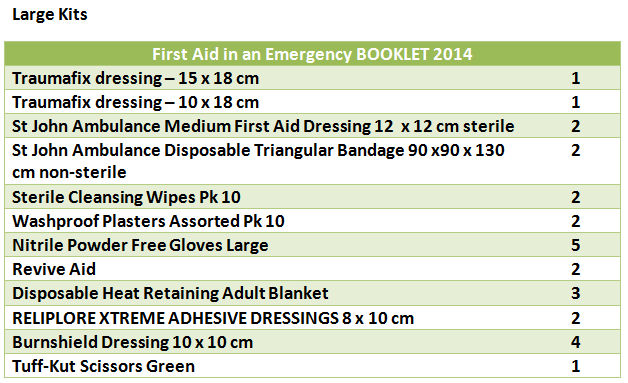 First aid equipment has saved lives and reduced the amount of injuries in emergencies. A lot of new vehicles are equipped with first aid kits but many existing and older vehicles are not. Having a vehicle first aid kit in your vehicle means that emergency medical care can be administered immediately without waiting for the paramedics to arrive which can save lives, just to drill in the importance of this. The sizing of the kits is based on the vehicle type: small, medium and large. = Designed for vehicles with 1-3 passengers i.e mopeds, motorcycles, motor tricycles and quad bikes etc. = Designed for cars, taxis, and commercial vehicles with 1-8 passengers. = Designed for vehicles with 9-16 passengers i.e minibuses. It’s also worth noting that vehicles with more than 16 passengers like coaches or buses will require more than one kit. So the next question is ‘what’s new in the kits?’ have a look at the tables below. 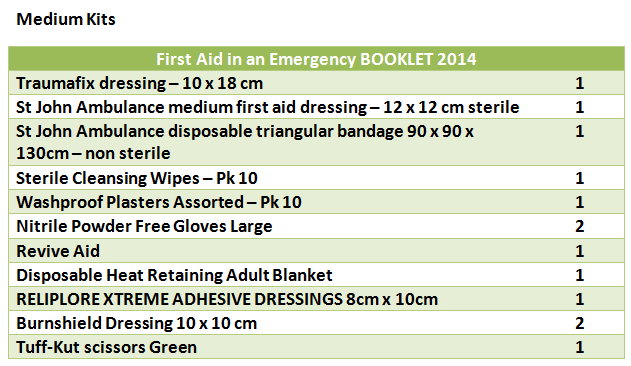 ESE Direct are now stocking BS8599-2 Motorist First Aid Kits, available to purchase here.